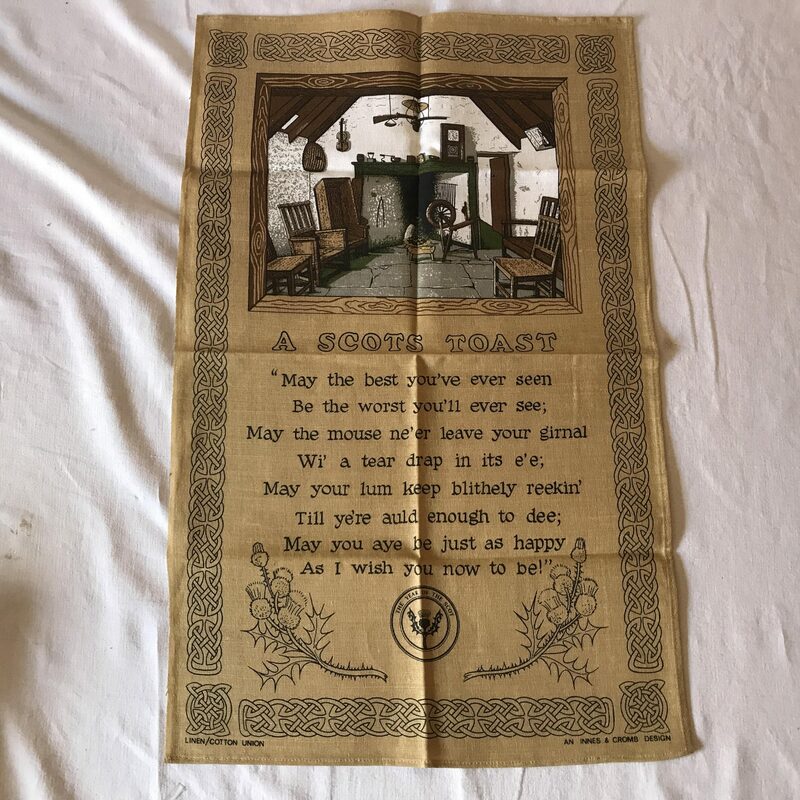 Vintage Linen Kitchen Towel New Old Stock A Scots ToastWelcome to Carol's True Vintage and Antiques Shop! 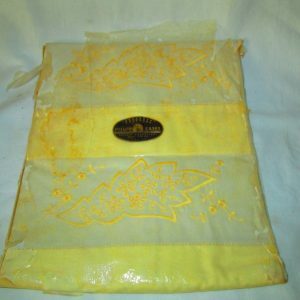 Categories: Dishcloths & Kitchen Towels, Mid Century Modern, Vintage Kitchen. 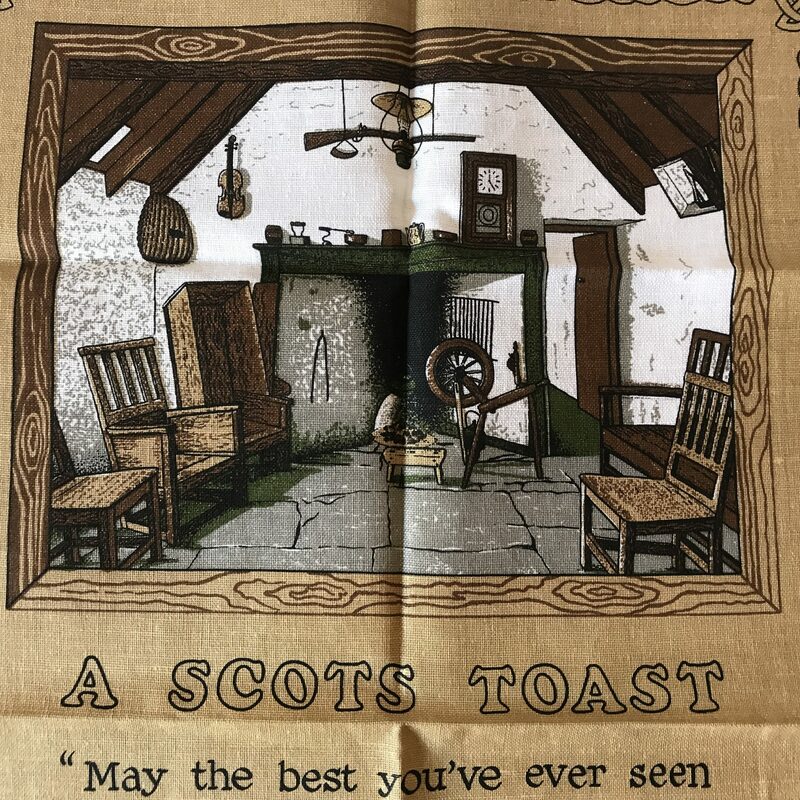 Tags: A Scots Toast, beige black towel, collectible kitchen, kitchen towel, Linen kitchen towel, linen towel, New old stock, printed linen towel, printed towel, scotish towel, unused towel, vintage linen, vintage towel. 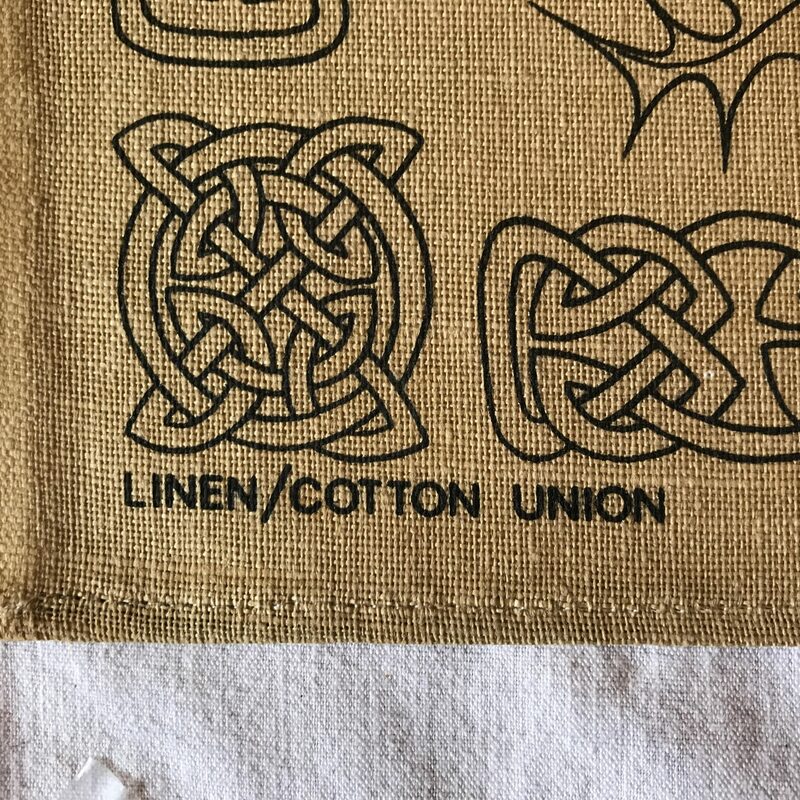 This is a great old unused linen kitchen towel. 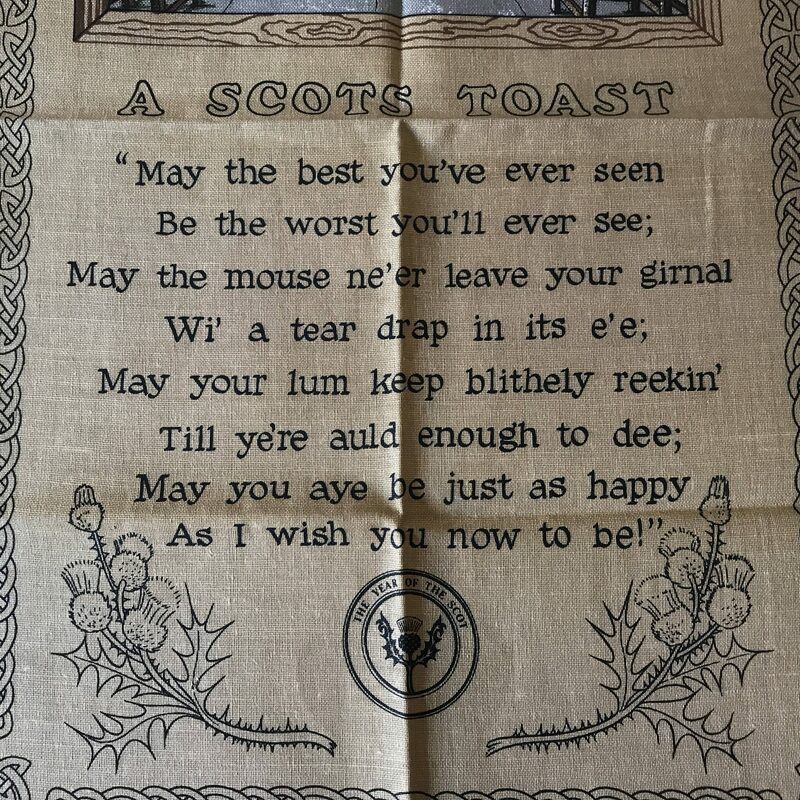 It is from Scotland and marked "A Scots Toast". 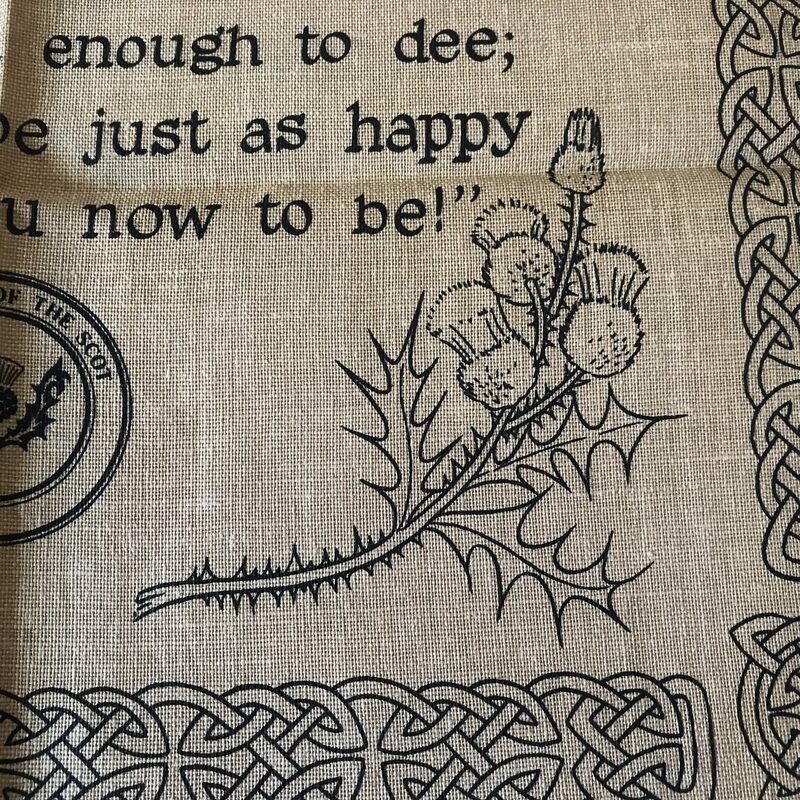 It is marked The year of the Scot and it has Thistle on the bottom corners of the towel. 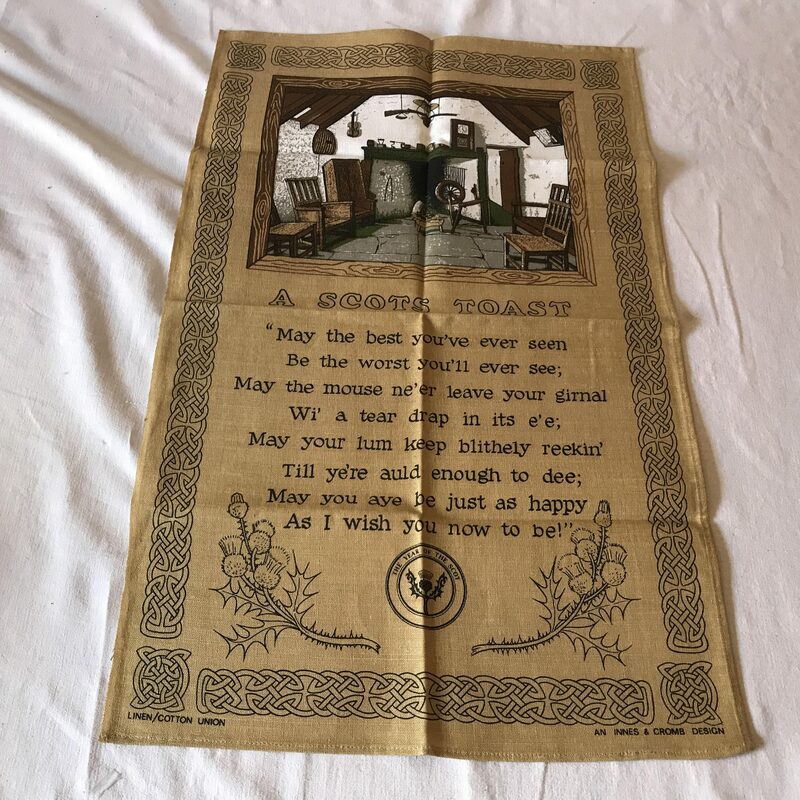 It is marked “May the best you’ve ever seen Bee the worst you’ll ever see; May the mouse ne’er leave your girnal WI’ a tear drap in its e’e; Till ye’re auld enought to dee’ May you aye be just as happy as I wish you now to be!” It hasn’t been used and is in mint condition. 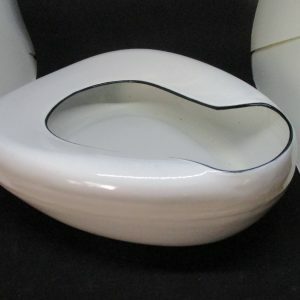 It is 29″ long and 18″ wide. 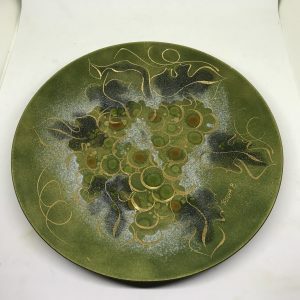 Beige with black printing and farmhouse picture at the top. 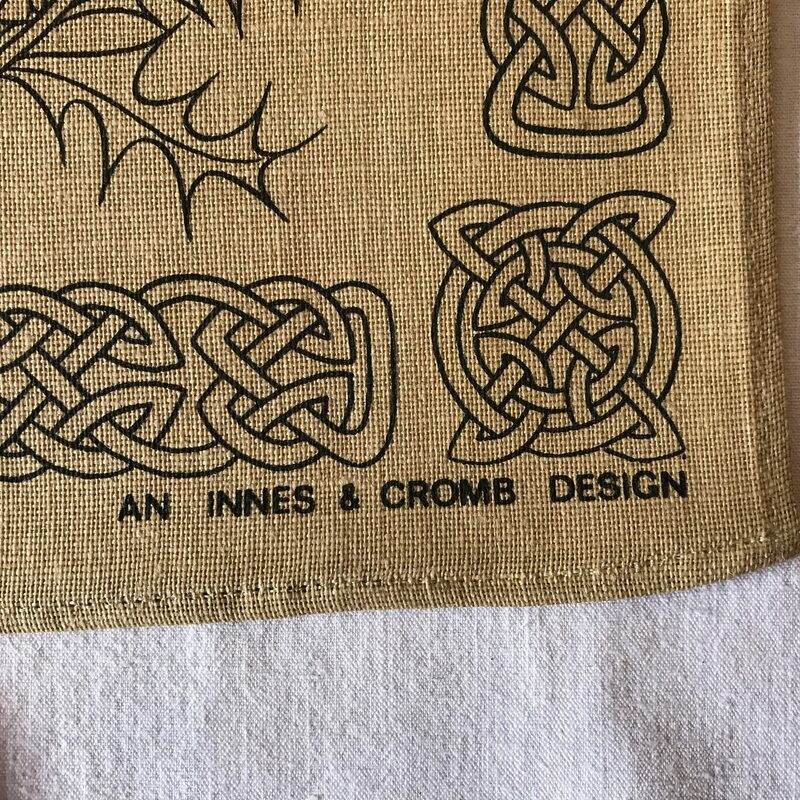 It is marked Innes & Cromb Design.